Video ads can help people to choose your business. You can tell your business’s story with a unique way and a perfect timing. The only thing you have to do when you decide on YouTube advertising is to contact us. Our team will assist you throughout the entire process. Video ads will help you to establish a unique way to connect with your users. Show them what you do and why you love it. You can get good results with video ads, because it is highly effective. You can attract more people to your website, create brand awareness and increase your sales. Expose your message to the right people at the right time with video ads. Every business has its own audience to reach on YouTube. You are only charged when a user watches your ads. In case they skip the auto ads you will not be charged. 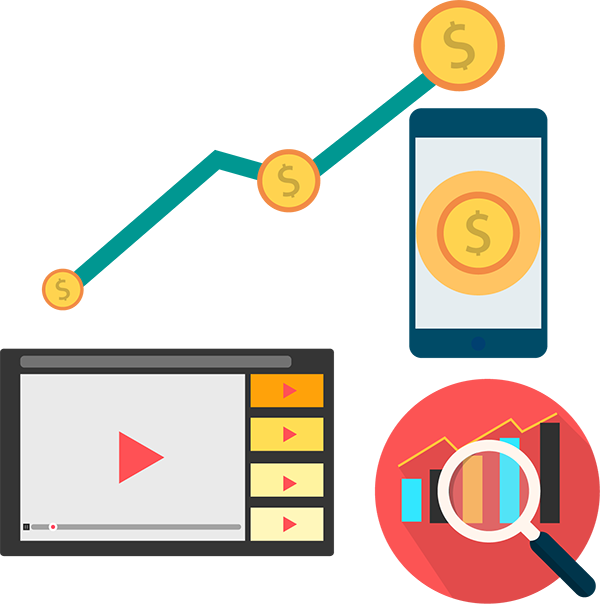 You will only be paying if the users watch more than 90% of the video ads. Thus, you will not be loosing money by exposing your video ad to users who are not interested in your business. Thanks to the smart pricing feature, your costs will be minimized. Your customers are mobile. 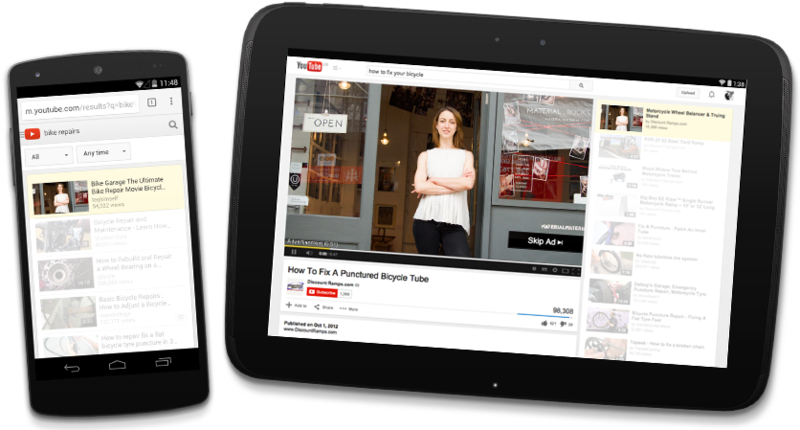 Your video ads can reach your customers via smart phones, tablets or computers. 25% of all YouTube videos are viewed on mobile devices. YouTube's free Analytics tool helps you to find out who is watching your ads and how people got exposed to your ads. Want to know how we can help you grow? 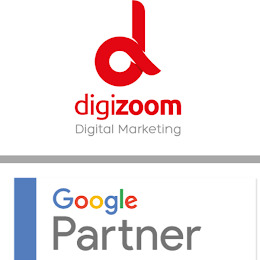 Fill in the form below, and a Digital Marketing Expert will analyze your case and contact you.